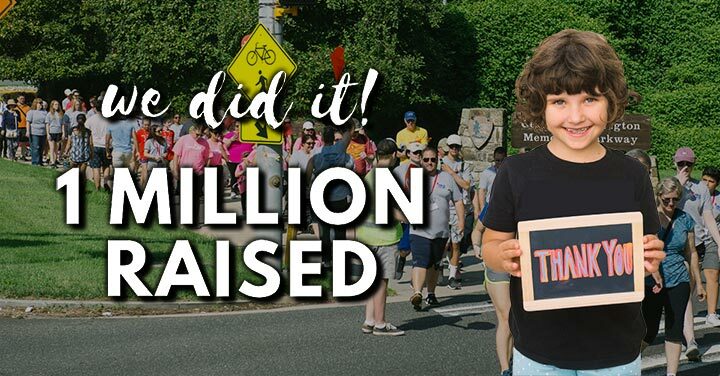 Thanks to your extraordinary leadership and participation, our Walk Strong to Cure JM® events hit $1,000,000 raised. Truly incredible. Thank you! 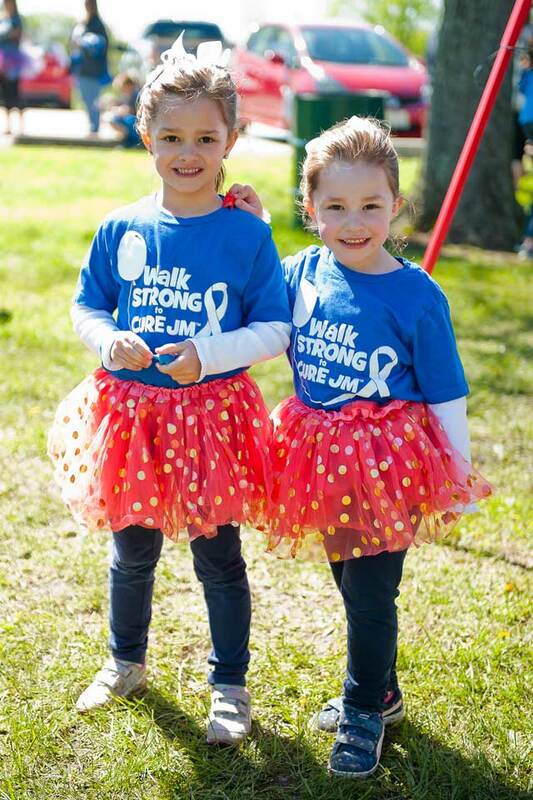 Walk Strong to Cure JM® is Cure JM’s signature National Walk Program. Families, friends and communities come together to support children, teens, and young adults fighting Juvenile Myositis. 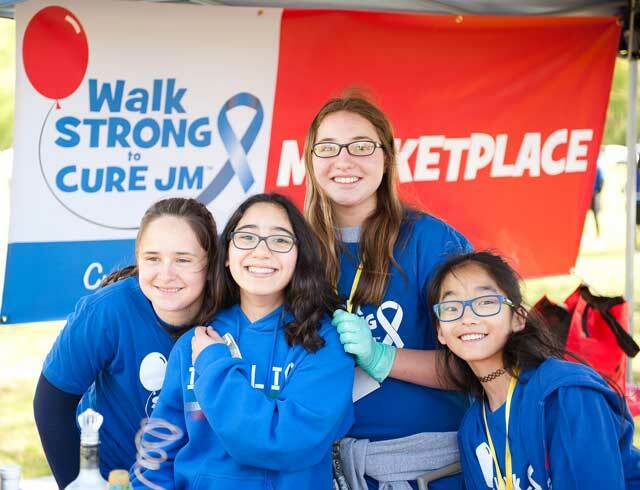 Walk Strong to Cure JM® events help to raise awareness of Juvenile Myositis and and raise funds for JM research and programs. They provide an opportunity for JM families to meet other JM families in their community while enjoying an array of fun activities for all ages. 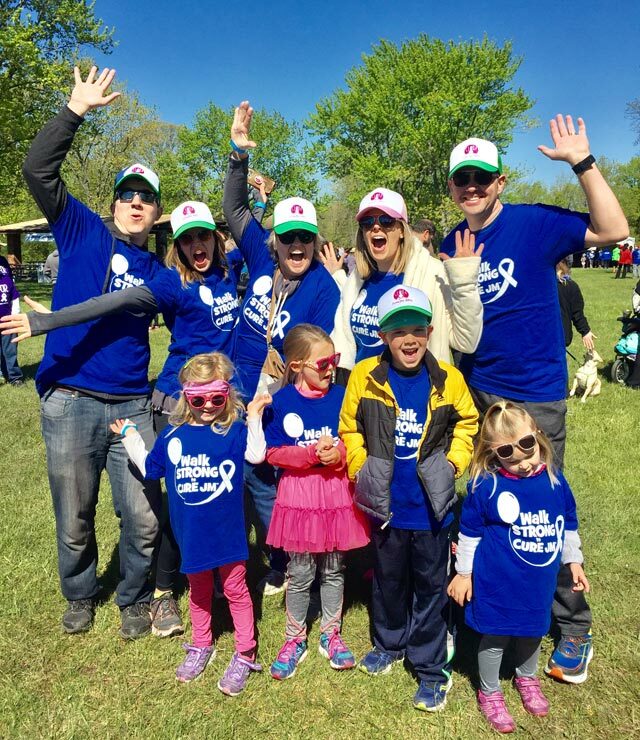 Since 2016, Walk Strong® events have raised hundreds of thousands of dollars for Juvenile Myositis research and programs. Be part of the movement! Join us at one of our upcoming walks in your area. Contact to learn more or get involved. 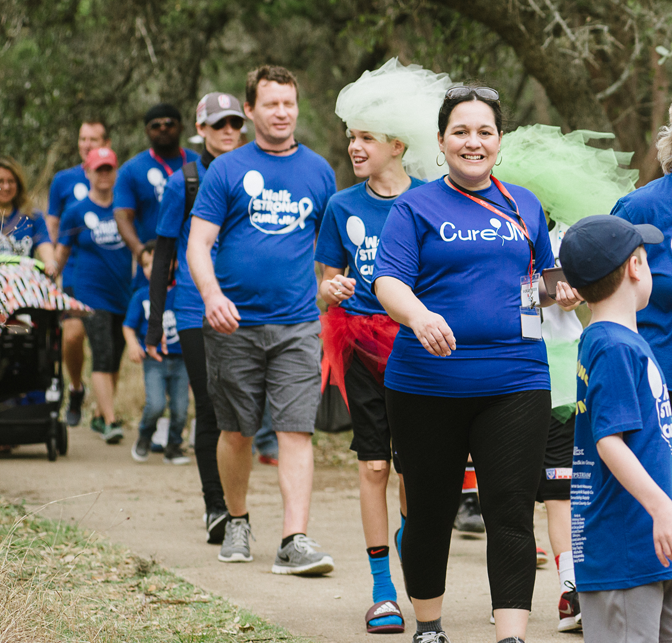 Check back soon for more information on upcoming Walk Strong® events. 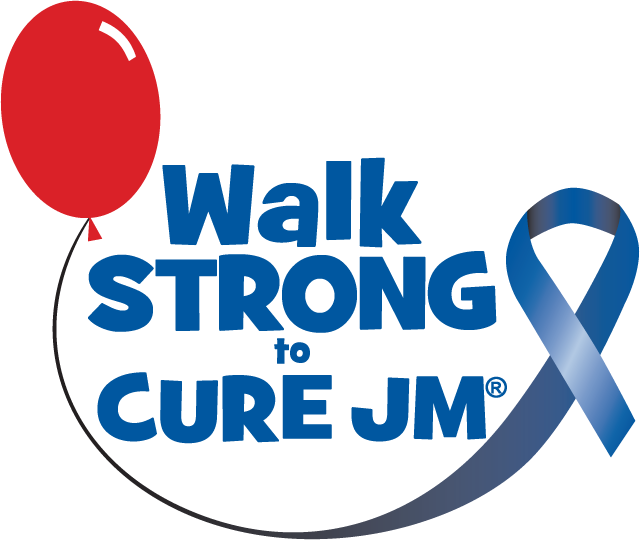 In the mean time, for more information on the Walk Strong to Cure JM® program, please contact Lauren Alvord at .